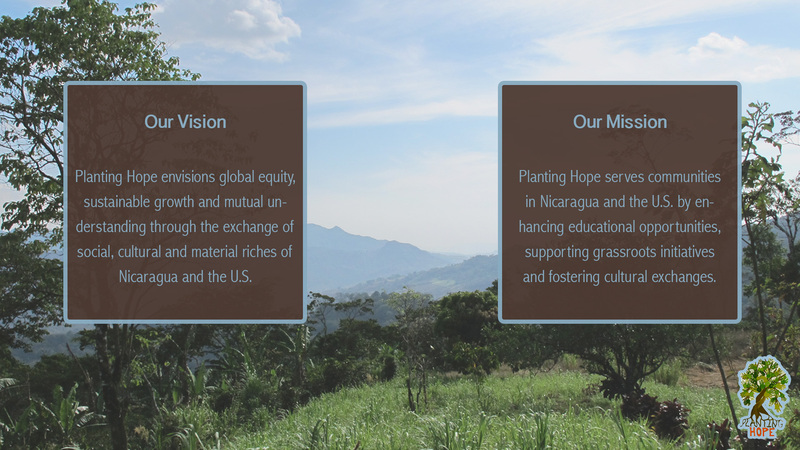 Planting Hope | Home of Planting Hope Inc.
Home of Planting Hope Inc. Donate a book to our library in honor of a loved one! 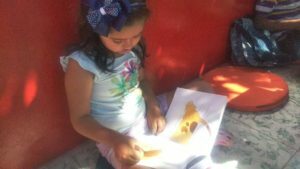 What a great way to give the gift of love and reading! Click here to find out more! 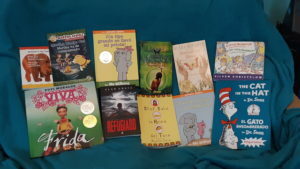 Some of the Spanish language picture and chapter books we’re sending to Nicaragua and a young student reading on La Chispa Library’s balcony. 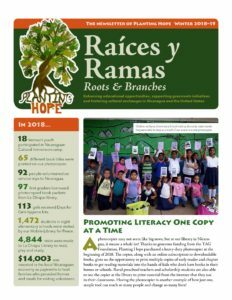 Our Winter 2018-2019 Newsletter and Appeal is here! Click the cover photo below to read online, then click here to donate to our 2018 projects! 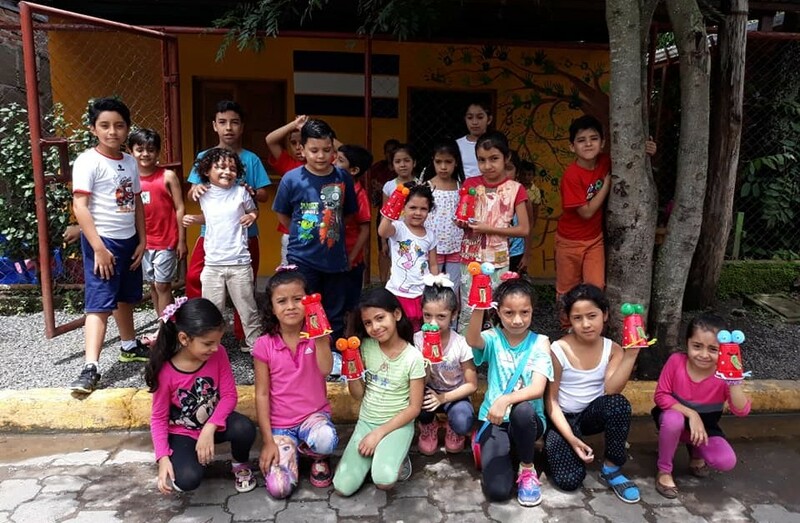 *Given the current political and civil unrest in Nicaragua, Planting Hope is not planning any service learning trips for 2019. We hope to resume trips in the future. For more information about our Service and Community Learning Adventure Trips, call 802-778-0344 or write to planting_hope@yahoo.com For more information about our trips, click here. Make a secure donation to Planting Hope! Make a secure donation here!